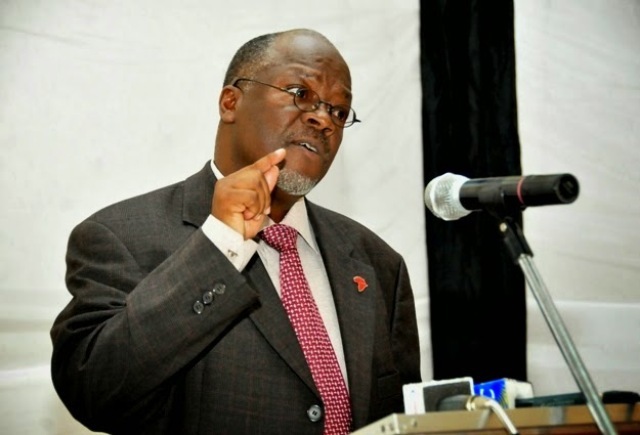 Tanzanian President John Pombe Magufuli has ordered that Tsh20b meant for World AIDS Day events tomorrow December 1 be used to purchase ARVs for HIV positive patients. This is one of his latest executive decisions aimed at curbing non-essential spending while directing funds to areas where they are needed. 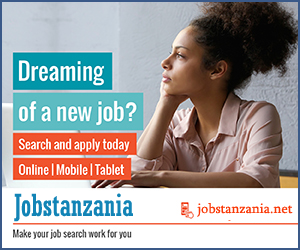 1.6 million people in Tanzania are HIV positive – almost six percent of the population. Additionally, Magufuli, whose actions sparked the viral hashtag #WhatWouldMagufuliDo, also prohibited the printing of Christmas and New Year cards at the government's expense. In a statement, he urged those interested in sending out seasonal cards to do so at their own expense.